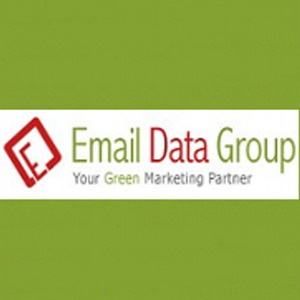 Email Data Group is a pioneer in the field of providing world-class marketing solutions and marketing databases from across industries and organizations. With over – 10 years of industry experience, our services have been able to assist small and large scale organizations to achieve their business goals and returns. We have a plethora of services to offer ranging from email appending services to web solutions, end-to-end marketing services, email marketing solutions, tele-verification, email campaigns and much more. Our experience and expertise have earned us the reputation of one of the most trusted marketing database provider, with clients spread across the US, Canada, Europe, and other countries.